The first glimpse of autumn in our little corner of suburbia always heralds frantic birthday preparations. Dearest Primrose turns 4 next week and my stress levels have reached a dangerous peak with thoughts of birthday teas and cakes which the usual number of G&Ts cannot shift. Clearly my past ‘form’ was also on Primrose’s mind this morning as she uttered “Mummy, don’t you think you should practise making the cupcakes before next week? You know what happened last time.” Clearly my histrionics, burnt cupcakes and pavement thick icing had not gone unnoticed last year….. 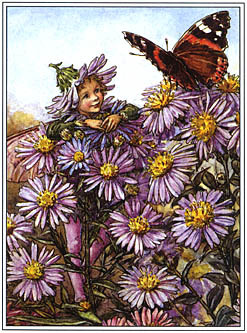 Inspired by the beautiful stories and illustrations by Cicely Mary Barker (and by Primrose’s burning desire to meet/be/fly like a real fairy), I decided in a moment of madness to give Primrose’s birthday party a Flower Fairy/Woodland theme. My penchant for themed parties has driven poor Jerry to breaking point on many occasions. He shudders at the memory of creating realistic ‘teak decking’ on last year’s Pirate ship cake with Mikado biscuits and chocolate fingers at 3am the day before the party. It has to be said that cakes just aren’t my forte. I have dreamed of nothing but bloody ‘toadstool’ cakes for the last few nights and have broken out in a cold sweat every time someone mentions Primrose’s birthday. I can’t help but think “What would ‘country’ Margot do?” She certainly wouldn’t have the Hummingbird Bakery on standby. 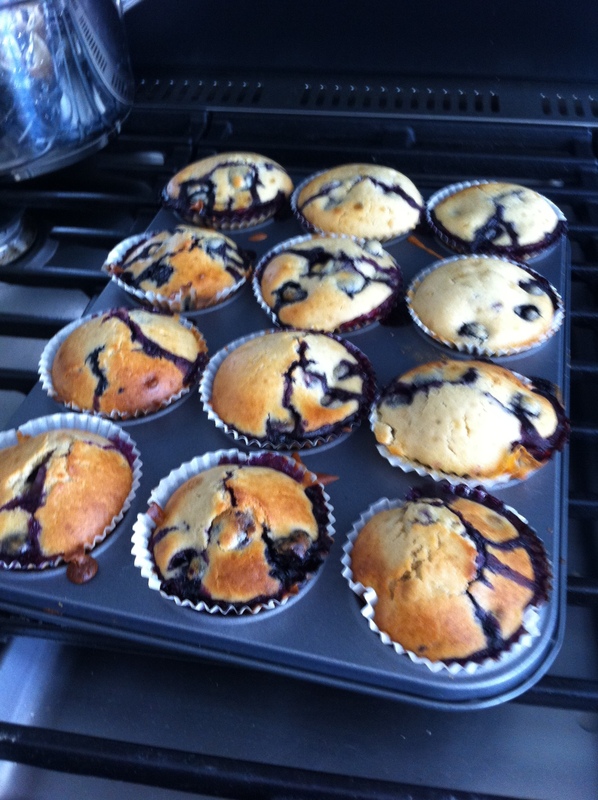 Here is the first attempt….. It would seem that I am going to need to harness the magic of several fairies if baking perfection is to be achieved. 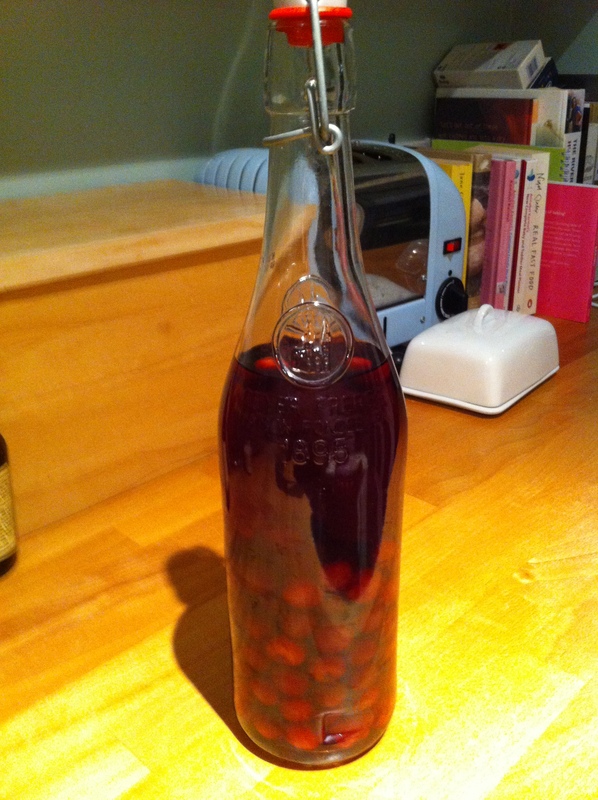 Oh well, if all else fails, perhaps I could just serve up my newly made Cherry Gin and let the children play ‘Sleeping Lions’?! This entry was posted in Uncategorized and tagged Countryside Kitchen, cupcakes, fairies, gin, jerry, magic, margot on September 25, 2012 by admin.